BIR Form 2550Q, also known as Quarterly Value-Added Tax Return is a form of sales tax imposed on sales or exchange of goods and services in the Philippines. Serving as a form of indirect tax, VAT are passed on to the buyer which consume the product/service. You first need to create a sales transaction in Xero. This transaction would automatically be pushed into your JuanTax account once you integrate the tax software with your account in Xero. Start creating your transaction in Xero by going to Business>Invoices. then click the New Invoice button, then go to Invoice. Populate the fields of the invoice then click the Approve button. then pay the amount by populating fields such as Amount Paid, Date Paid, Paid toand Reference before clicking the Add Payment button. Start generating your VAT report by going to your dashboard and proceed to Value Added Tax Return. After that, click on the 2550M/Q, then click the Generate Report (plus icon). 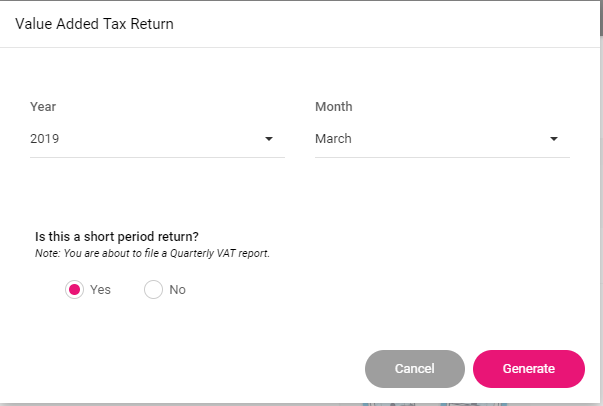 After choosing the Month and Year of the report, you need to confirm that you're filing a quarterly return by confirming it in the radio button. After that, click the Generate button. 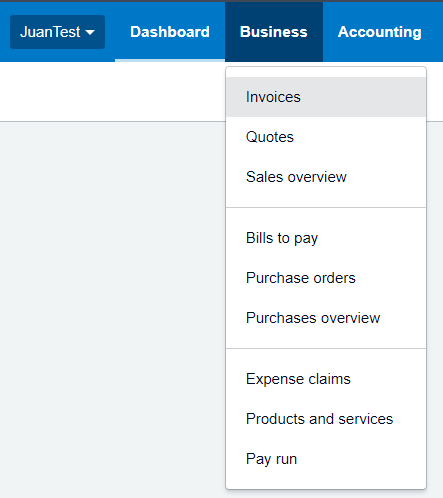 Once you've finished generating the report in JuanTax, your transaction from Xero would automatically be pushed into your 2550Q report.